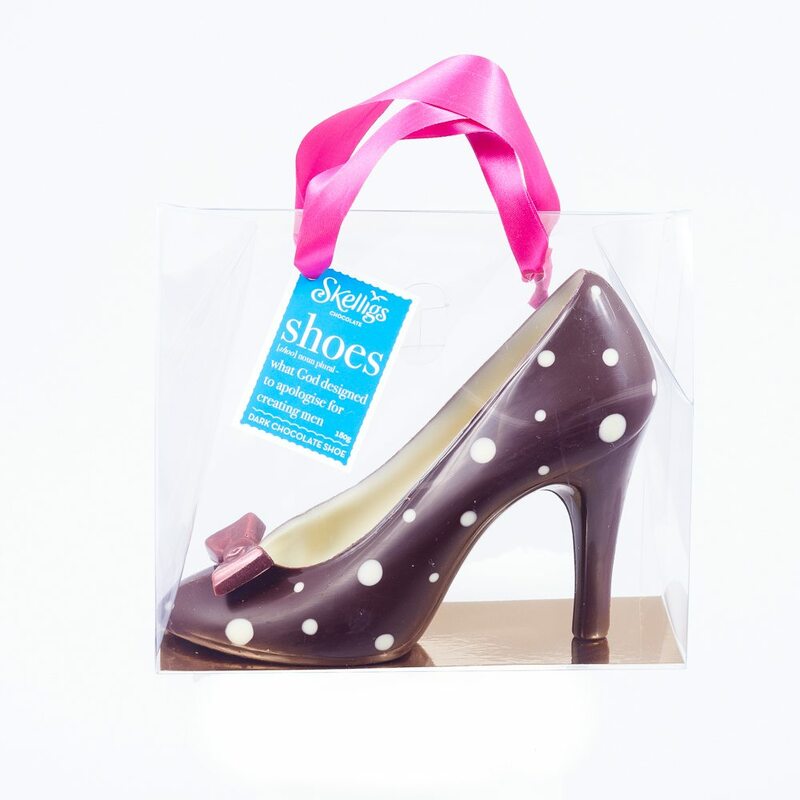 Skelligs Chocolate is proud to offer these delights online. 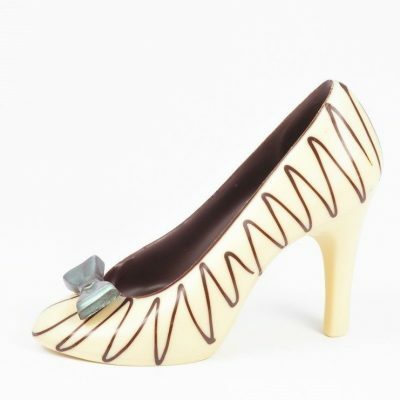 It’s a shoe, made of chocolate and comes in a handbag…. 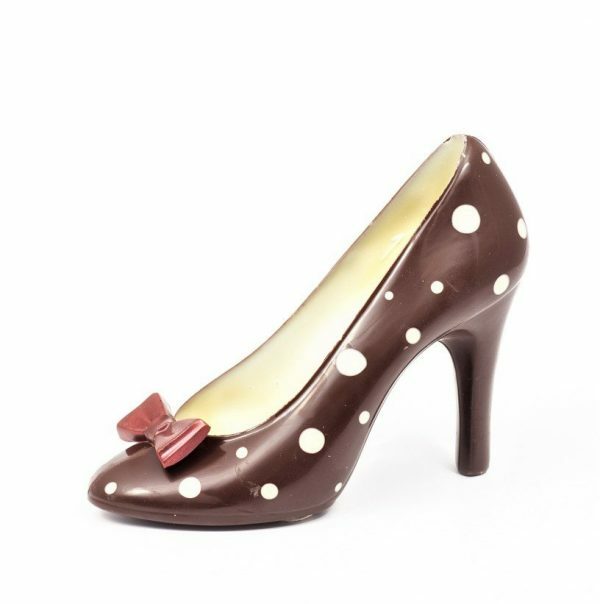 As these shoes are individually handmade, they may differ slightly from the images shown. Limited customisation is available, please contact us directly on 066-9479119 for more information.